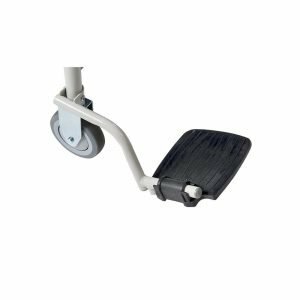 O2 Oxygen Tank Holders are available for select Winco Recliners. Color of O2 Holder varies based on the model of your recliner. The accessory hook makes it convenient for uses such as a Foley bag. 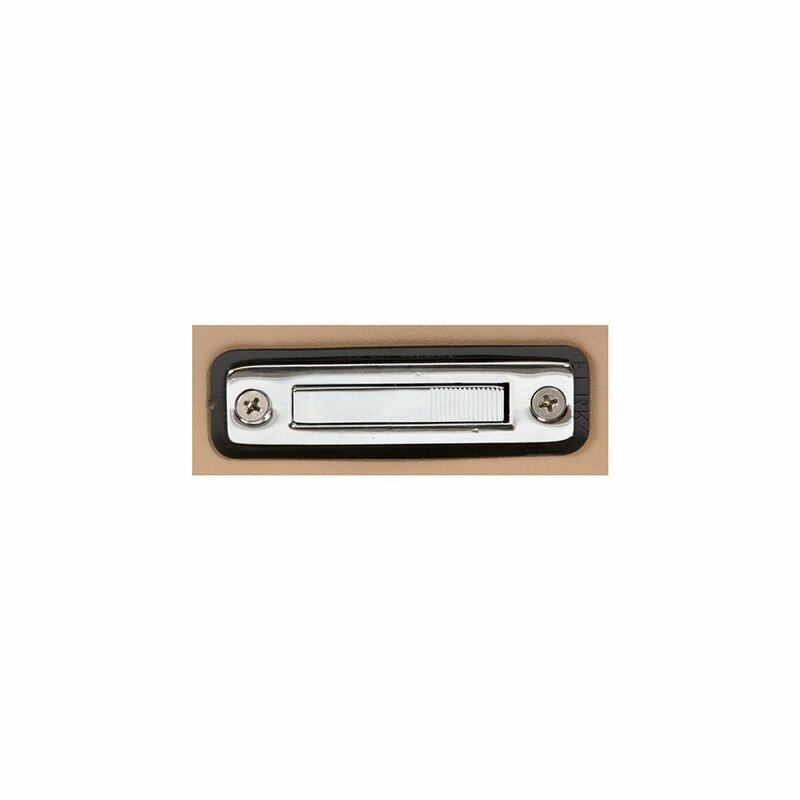 The marine grade stainless steel remains flush until needed to prevent catching on anything. Available for either left, right or both sides of select recliner models. This footrest package is designed to fit Winco’s 5251, 5261, 5351, 5361, 5851, and 5861 recliners. The footrests are to be mounted on the front of the chair for resident comfort while seated. 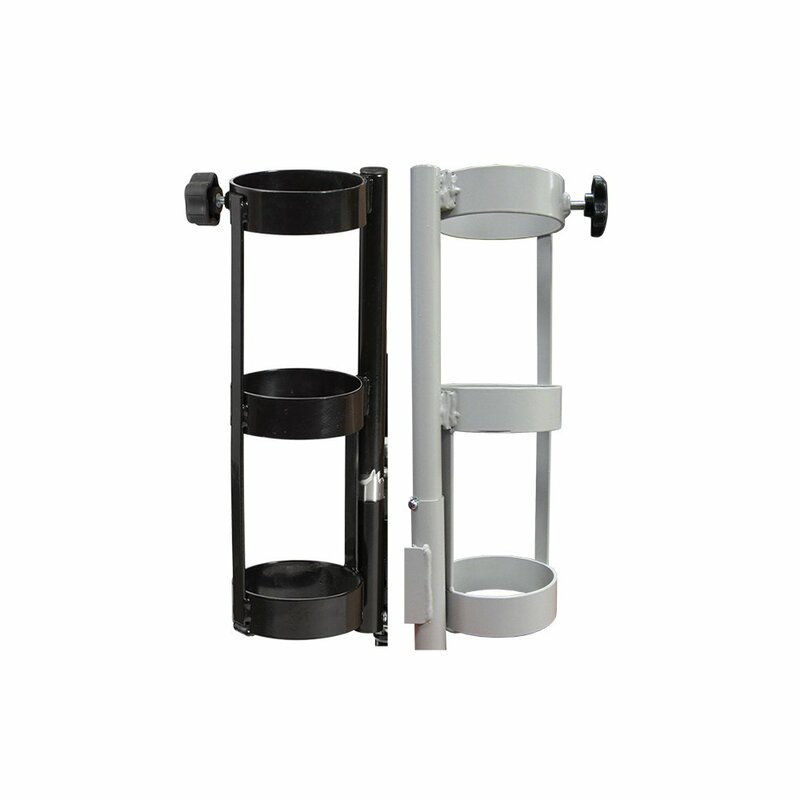 Machined from a single piece of solid steel, these leg extensions are strong and durable. 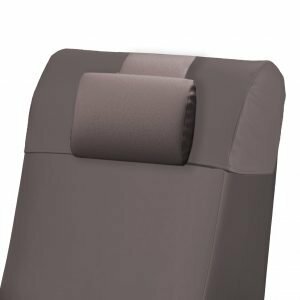 Winco’s Headrest Cover and Pillow Set fits our Premium Series Recliners: Augustine, Inverness, and Verō. 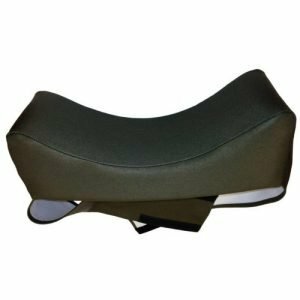 The adjustable neck pillow provides additional patient comfort while the headrest cover protects the vinyl on the chair back from hair oil, dyes, etc. Styles vary by model, contact our customer care team for the specific part # for your recliner. 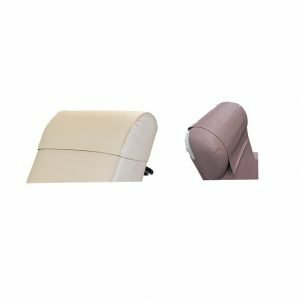 Winco offers headrest covers for several of our recliners. 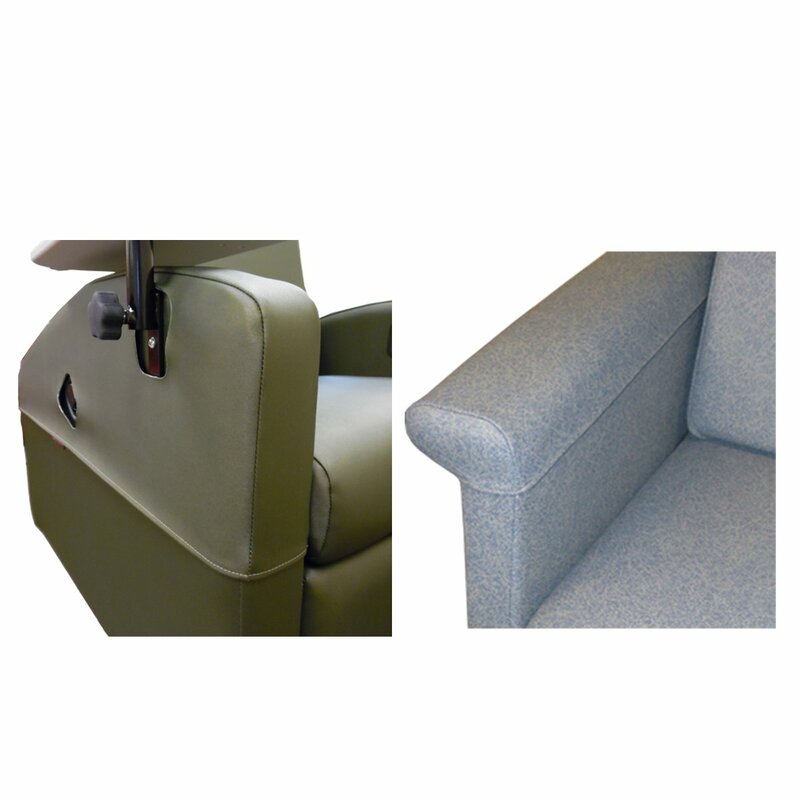 Styles vary by model, contact our customer care team to learn more about the headrest cover for your recliner. 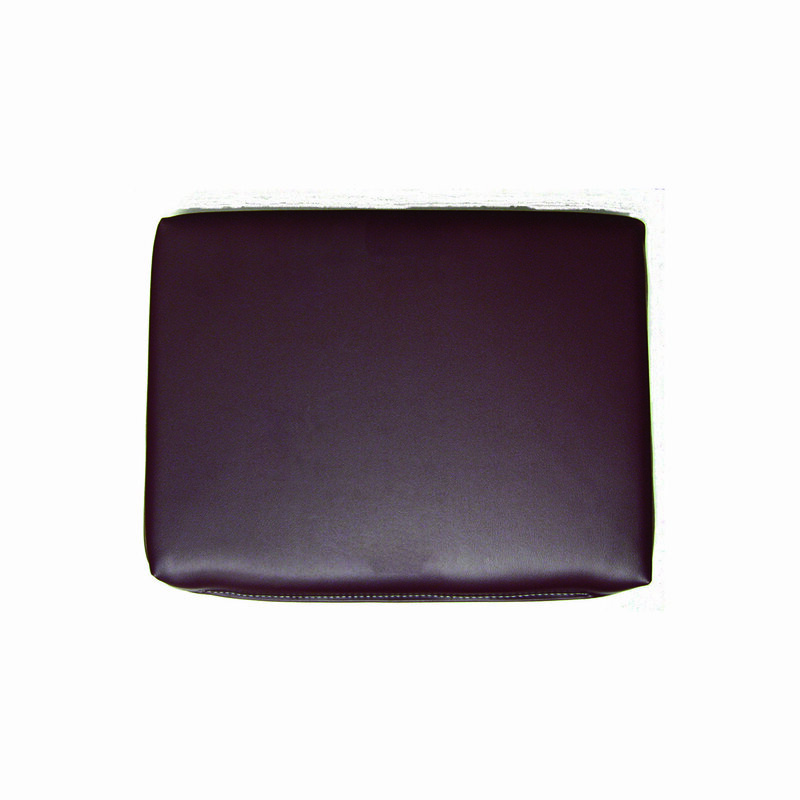 Contoured, half-moon pillow for use with most Winco recliners. Matching pillow for use with Winco Treatment Tables. 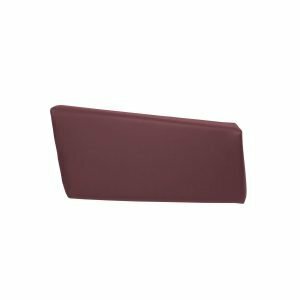 Winco’s side cushion is designed to prevent the lateral displacement of the patient’s body and is intended to provide additional comfort. 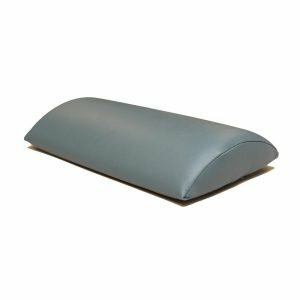 The side cushion is especially suited for smaller clients who may require additional support and may be used along either side of the patient. Beautiful armrest covers add protection and security. Styles vary depending on specific recliner models. AC24 (shown on left) fits 690, 691, 694, and 695 models. ACV0 (not shown but similar to AC24) fits all Verō models. AC00 (shown on right) fits 529, 653, 654, 655, and 657 models. Please contact our Customer Care team for the specific part number required. 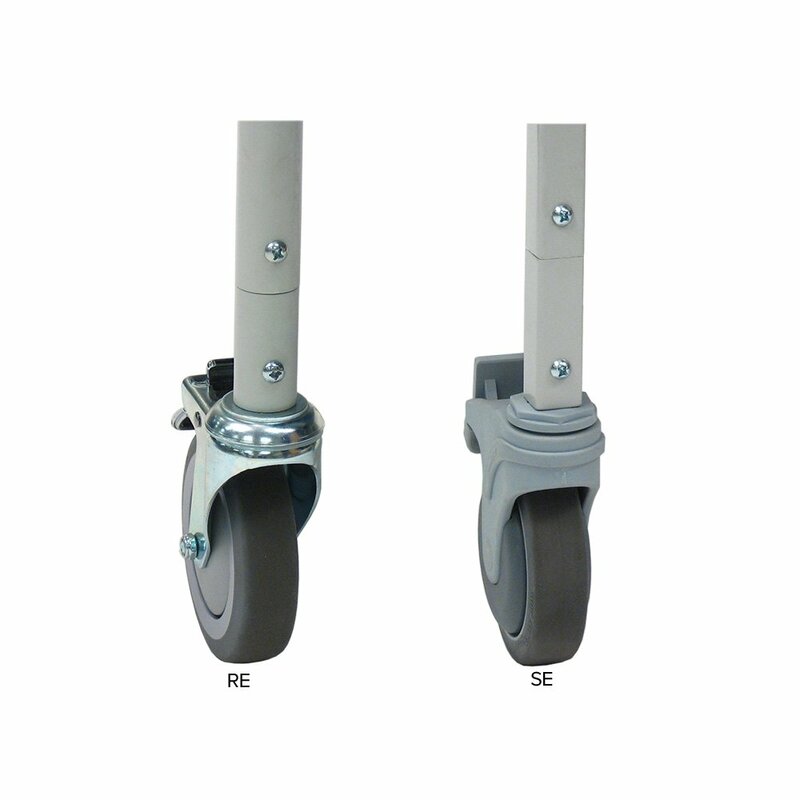 The chrome-plated steel foot ring is available as an option on any of our task seating models. 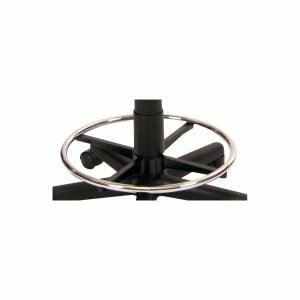 The foot ring is adjustable by turning the knob to raise & lower to the desired height.